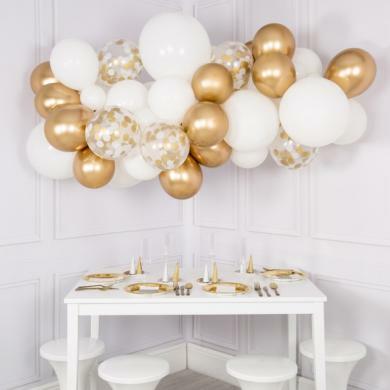 Organic Balloons Decoration. 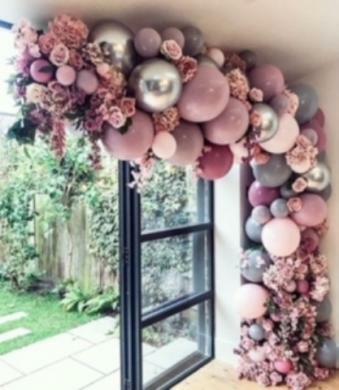 Organic Balloon Arches and Garlands. Organic Balloon Clouds.